Our repertoire is upbeat and diverse ranging in many styles from rock to pop, dance to acoustic which enables them to entertain a wide range of audiences. 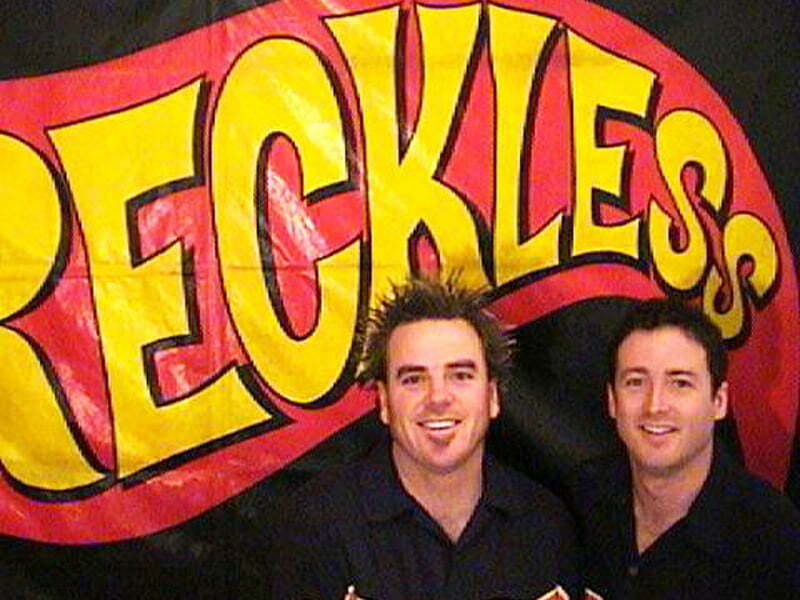 Reckless is fronted by Marty on guitar and shares the vocals with his very talented mate Charlie on drums. If you want to dance and are after a pop and rock outfit that sounds bigger than most bands there really is just the one duo that is famous for it!